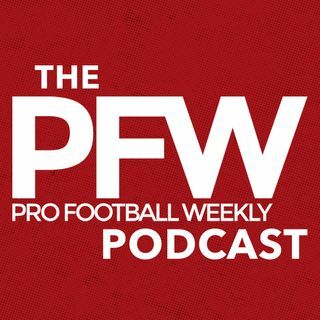 Eric Edholm and Arthur Arkush take you around the league, beginning with an analysis of the impressive preseason debuts of the rookie QB class. Next, the guys look at Friday's big trades from the Bills', Rams' and Eagles' perspectives. They then explain what might happen next in the appeal involving Ezekiel Elliott, and his relationship with the Cowboys. Last, is this the year to stack your fantasy RB depth chart with rookies?